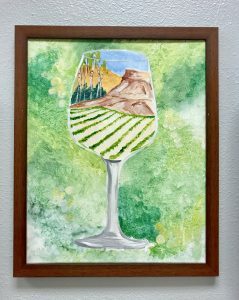 Let your creativity flow as you paint a rendition of this year’s Commemorative Winefest Poster Art “A Taste of Palisade” by Marla Deaver! Not too artistic? Not a problem. 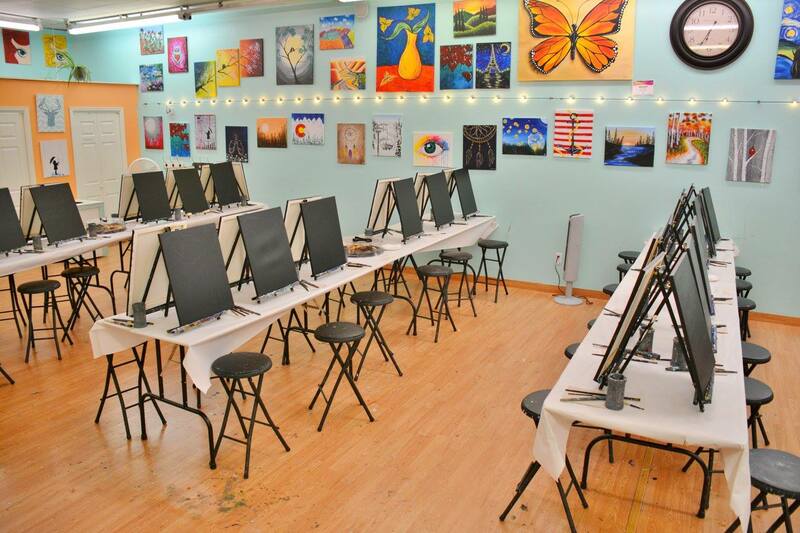 The Palette’s enthusiastic instructors will guide you step by step as you enjoy a night out with good friends, good wine, and an opportunity to “Uncork Your Inner Artist”! Registration includes a guided painting class, a complimentary drink, light hors d’oeuvres and a piece of art to call your own!